The new policy ensures all HIV-positive people will recieve antiretroviral therapy under the public healthcare system. South Africa leads the world in HIV cases with nearly seven million people, according to the United Nations. That's nearly 12 perecent of the total population. The country also has the largest treatment programs, with 3.4 million people receiving antiretroviral therapy — but it’s about to get a whole lot larger. 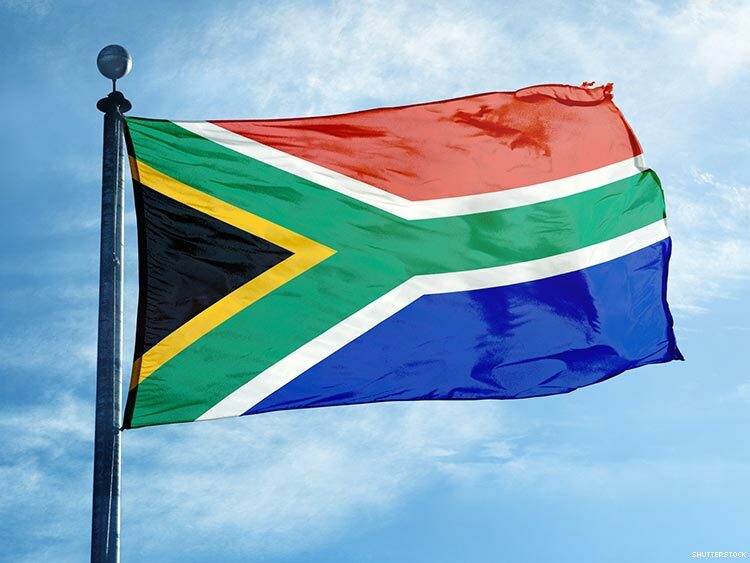 According to the Associated Press, South Africa announced it will provide free treatment (yes, free!) to all HIV-positive people through their public healthcare system, no matter how low their T-cells are. This is vastly different from how programs ran before. Prior to the new program, HIV-positive people could only get treatment if their white blood cell count dropped to 500, because only then is when the government considered their immune system compromised. The turnaround happened because of what the World Health Organization determined in 2015, and has been maintained by activists for years, that those who receive HIV treatment as early as possible have better health and live longer lives. Seeing as a vast chunk of their citizens are living with the virus, it made sense to expand access to medication not only for the worst cases, but for everyone. The policy change is projected to increase life expectancy in South Africa from 63 to 70-years old by 2030. Critics claim that wider access will tax the current health care system which could see troubling gaps in treatment. The South African health department warned that because of the new policy change, waiting times at health facilities might become congested. The Treatment Action Campaign (TAC), an organization representing people under the South African healthcare system, also has its concerns. Regardless of their concerns, it's still a mighty progresiev step for a country that is still considered a "second world" country by its more developed peers, none of whom have even suggested coverage for people living with HIV within their borders on this scale.